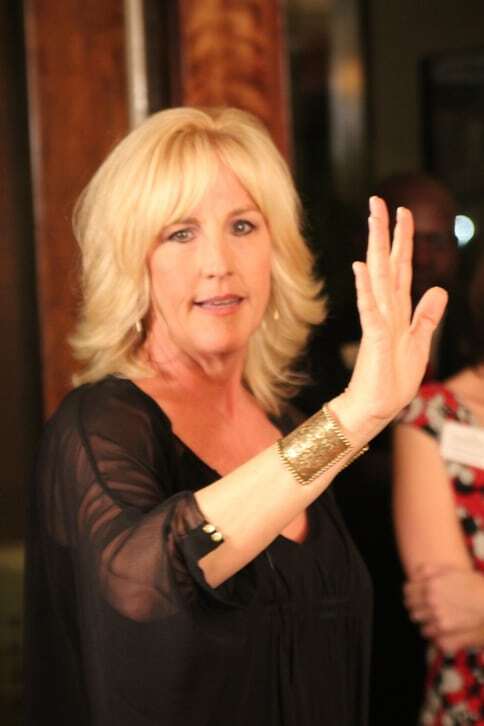 Meet The Real Erin Brockovich! 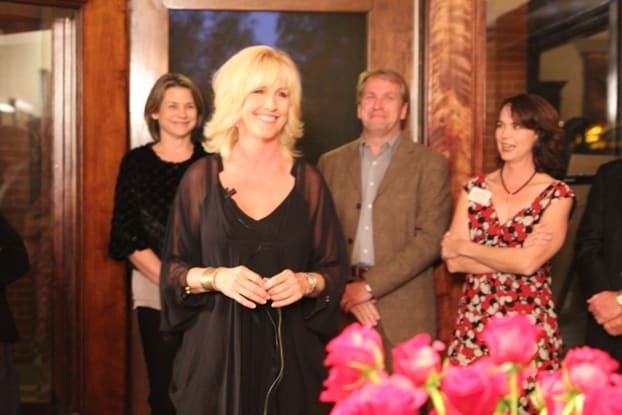 Long before Julia Roberts earned an Academy Award for portraying her on the big screen, the real Erin Brockovich was grabbing headlines as an outspoken environmental activist with the cojones to take on huge corporations such as Pacific Gas & Electric. 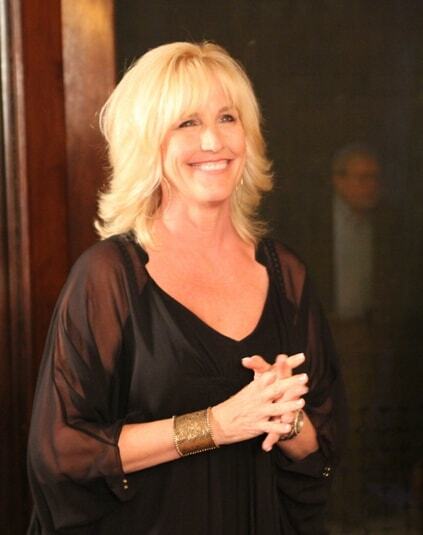 Starting in 1993, without any formal legal education, Brockovich was instrumental in building a class action lawsuit against PG&E, alleging contamination of drinking water in Hinkley, California with a chemical known as chromium VI. Fighting on behalf of Hinkley’s residents, Brockovich’s firm settled in 1996 for $333 million, which was the largest settlement ever paid in a direct action lawsuit. 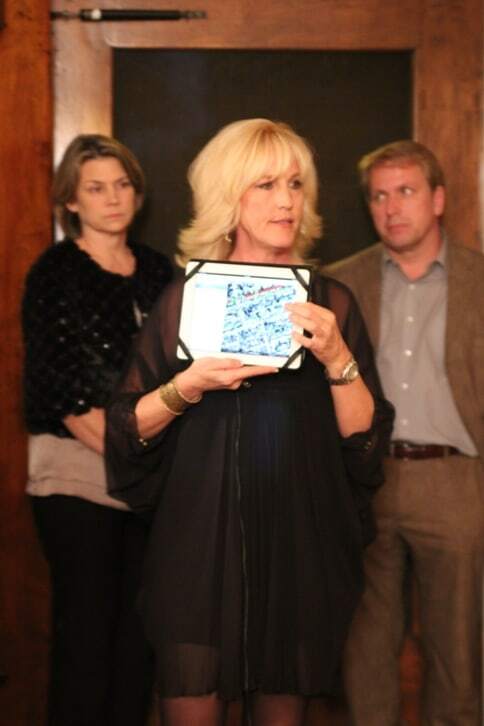 In the years since, Brockovich has continued to serve as an anti-pollution advocate around the country, battling the Whitman Corporation over chromium contamination in California, filing a lawsuit against Prime Tanning Corp. over chromium-related brain tumors in Missouri, and investigating abnormally high levels of chromium in the water of Midland, Texas. Last month, she came to our native Georgia to speak on behalf of Ogeechee Riverkeeper and environmental law firm GreenLaw, who are currently embroiled in litigation over King American Finishing‘s continued dumping of formaldehyde and ammonia into Savannah’s Ogeechee River. We were honored to get a few minutes of 1-on-1 time with this icon of the grassroots environmental movement. What originally made you take an interest in environmental causes? I’m from the Midwest, and always played in the woods and creeks growing up. My father, an engineer, taught me the value of water, so I’ve always seen it as precious. But it wasn’t until I got involved in the Hinkley groundwater contamination case that I understood how precious it was. Water– the most necessary element to sustain life– was killing everything. I had a visceral response. I realized that we ARE the environment, and without the air we breathe, the water we drink and the food we produce, we’re done as a society. We can’t just keep taking and not giving back. We are putting Mother Nature in a precarious position, and we need to rethink how we’re going to treat that environment, because we’re one in the same. What would you say are your biggest concerns about the environmental situation in America today? The EPA is over-burdened, understaffed and under-funded. They have 30,000 superfund sites that they’ve yet to clean up. We’re involved in some cases that took them 30 years to respond to and, in the meantime, people are in peril. Plus, it’s not the EPA’s job to come back and check on the health and welfare of communities. All of these problems started happening in the ‘70s, ‘80s and ‘90s, but we’re really just starting to see the impact today. What do you see as signs of positive progress within the eco movement? What makes me hopeful is seeing the opening up of social media, with grass roots organizations and non-profit law firms coming in to help. We’re beginning to collect a lot of data, and seeing a much larger picture. We can’t just sit back and think that the EPA is going to save us, because they’re not. We need to do that ourselves. There are 30 million people in the United States, with a lot in Georgia, on well water. That system is completely off the grid, so it’s not regulated and no one is monitoring it. Nearly every groundwater contamination case we have comes from a community off the grid that suddenly reports, “I have 17 children on my block alone with Leukemia.” Sure enough, they’re close to a facility that’s been releasing containments for who knows how long. So that’s what brought you here to Georgia? Yes. This is exactly what’s happening down in Savannah, with King American Finishing dumping all of their formaldehyde and ammonia into the Ogeechee River. All the people with homes along that riverbank that are on well water are now sucking up formaldehyde and other containments in their drinking water. You don’t have to be a scientist or a doctor to hear the cries of a community– who have a lot better things to do with their time than tell lies about children with cancer– and understand that something is very wrong. Between Green Law and Stack & Associates, a firm associated with us, we have two actions pending– a permit challenge and a clean water act challenge. Every penny raised at the fundraiser tonight goes towards funding that litigation. What’s your take on the government’s tepid response the King America Finishing case? They’ve gone through the system and proven malfeasance there. The government could’ve fined them a huge sum of money, but instead gave them a slap on the wrist. I’m concerned about that. The EPA is supposed to be releasing info on Chromium 6 in drinking water. But it’s being delayed by a scientist who we already caught red-handed in hijacking a Chromium 6 study, trying to prove it didn’t cause cancer when studies showed that it did. Yet the EPA is relying on that scientist! I’ve never wanted to think that industry and government are one in the same, but it’s starting to look that way. It’s happening on a federal, state and local level. The Center for Integrity out of DC is finally starting to get involved, because this is an integrity issue. Like the corporate world, the political world has become all about fear or greed. How will your People’s Reporting Registry project help in cases like this? For the past two years, I’ve been creating a map noting where people who are on well water report pollution-related concerns. Those concerns now cover half of America! So we started the People´s Reporting Registry, and now Google wants to work with us on this. You’re going to Savannah tomorrow to meet the people affected by the KAF case. What is the emotional impact for you of visiting these communities being decimated by pollution? We’re destroying living elements. Plants, water, nature and life are disappearing, and that makes me sad. So it’s deep sorrow. The hope is that the affected communities will see it and come together, like they are in Savannah. It’s beautiful! Let’s rise up against industry and get these communities cleaned up! Let´s save this ecosystem! It doesn’t have to be this way. It just makes me want to fight harder. In your speech tonight you mentioned fracking, which has been propped up by Big Energy as a better alternative than drilling for oil. But it seems as if it has equal, if not more, dangers involved. Can you talk about what you’ve discovered about fracking? The process of [hydraulic fracturing] is violent. People are reporting that their wells are running dry, the earth shakes with stress fractures, and it causes damage to the home. You can see what’s happening in Josh Fox’s film, GasLand, and yet we’re still not doing anything about it. Everybody wants energy, but we need to look at how we’re extracting it and the price we’re paying on the process. Are we cleaning these fracturing chemicals back up? How much water are we taking? We’re getting so greedy and careless that we’re not observing what’s happening to the environment around us. Right now, fracking seems to be a bigger problem in a shorter amount of time, with many more people reporting problems than we ever had with oil drilling. What message would you like to convey to readers who might be dealing with ground water pollution in their own community?